Union Public Service Commission has released the result of UPS CDS I 2018 written exam. Check result here. 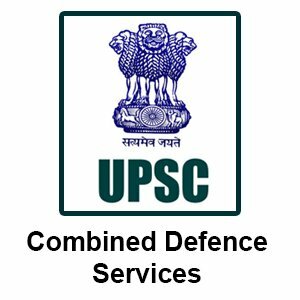 28 March 2018: The Union Public Service Commission (UPSC) has announced the result for the Combined Defence Services (CDS) examination I on its official website. The CDS examination is conducted twice a year. 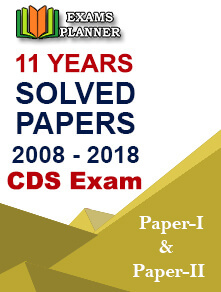 The CDS I exam was conducted on 4 February 2018. How to check the UPSC CDS (I) Exam result 2018? 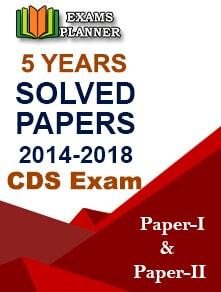 Go to UPSC official website; http://www.upsc.gov.in/. 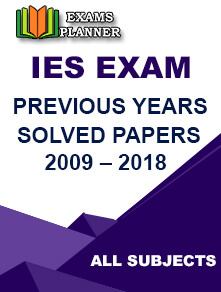 Under ‘What’s New’ section, click on ‘Written Result: Combined Defence Services Examination (I), 2018’ link. In the window that opens, click on the result pdf. Scroll down to check your roll number. If you wish, you can take a print out of the result. A total of 8261 candidates are selected for the interview round which is conducted by Service Selection Board (SSB), Ministry of Defence. These candidates are now required to register themselves on the Indian Army Recruiting website; joinindianarmy.nic.in within two weeks of result announcement. Officers Training Academy (OTA), Chennai, 23rd SSC Women (Non-Technical) Course commencing in April 2019. The centre and date for SSB interview will be informed to registered candidates through their email IDs. Candidates can obtain information regarding UPSC CDS I exam result 2018 from the Facilitation Counter near Examination Hall Building in Commission’s campus. Contact the Facilitation Counter personally or over telephone on working days between 10.00 AM to 05.00 PM.